Simply the best! 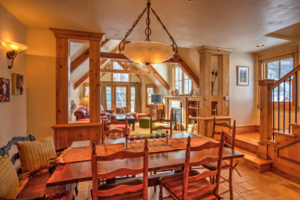 Designed and built by Ray Messier combined with the most convenient location, a very short stroll to the gondola, skiing and everything the Town of Telluride has to offer. The highest quality of construction, finishes and furnishings is evident from the moment you step inside. 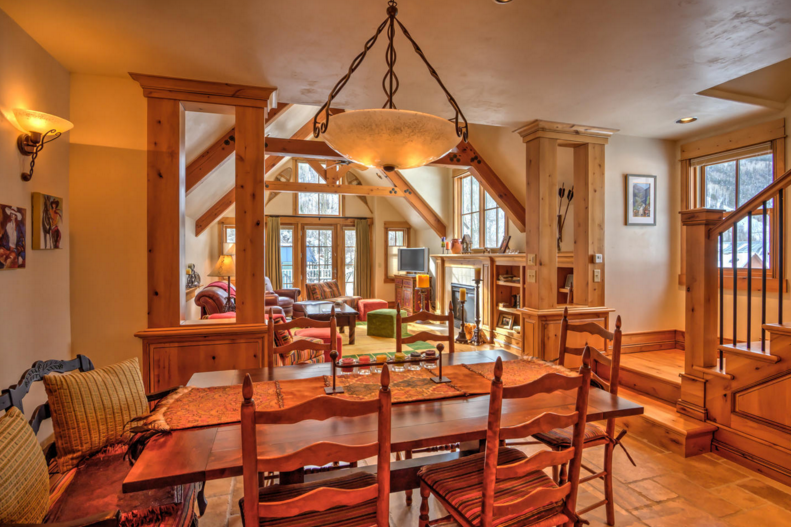 The south facing deck encompasses enough room for family gathering amid outstanding views of the ski area. Heated garage and two outside spaces are rare. This property has never been rented and meticulously maintained is in new condition.